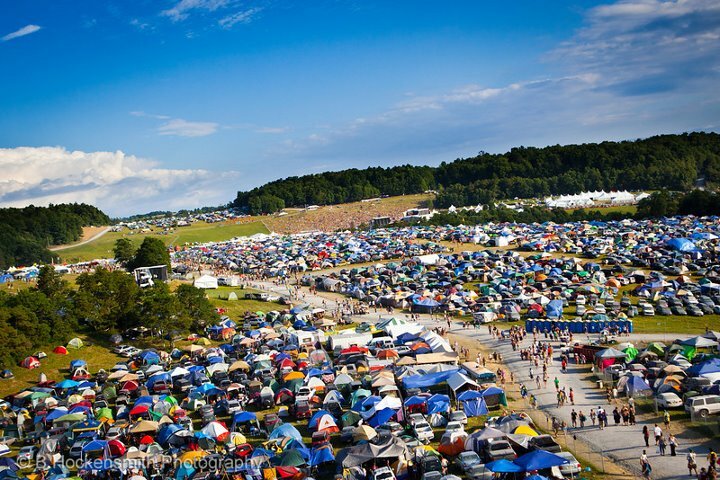 All Good Music Festival has been held in many locations over the years. 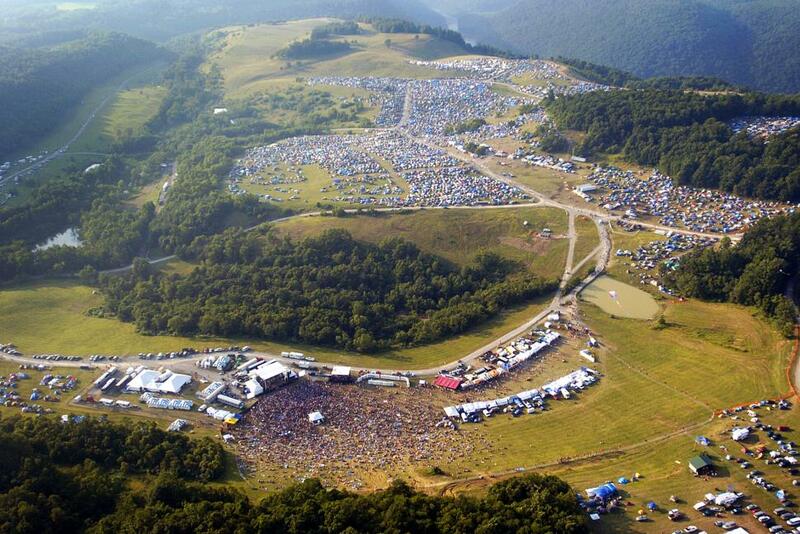 JTP was involved at the Masontown, WV site and helped it grow and evolve on the Summit Point site as well. 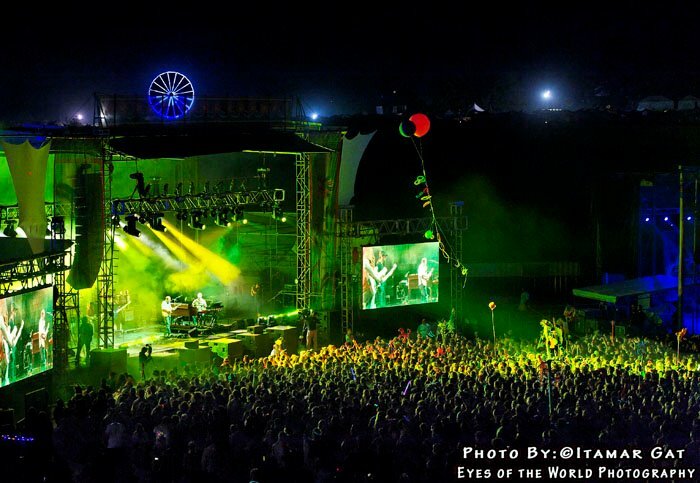 All Good was a 4 day celebration attracting national acts such as Furthur, Phil Lesh, STS9, Keller Williams, the Flaming Lips, Widespread Panic, Umphrey's McGee, The String Cheese Incident, Old Crow Medicine Show, and Grace Potter & The Nocturnals.